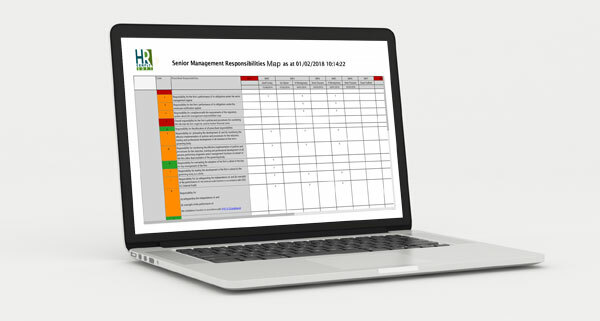 HRComply delivers both out of the box and highly bespoke compliance and HR regulatory solutions, driven by a unique software platform and supported by expert consulting services. 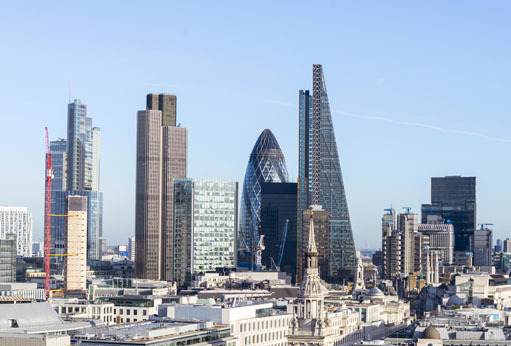 We work for financial institutions, FCA regulated firms, financial product retailers and call centres. Through one comprehensive platform, we offer a series of solutions to manage all your competence, conduct risk and regulatory risk. 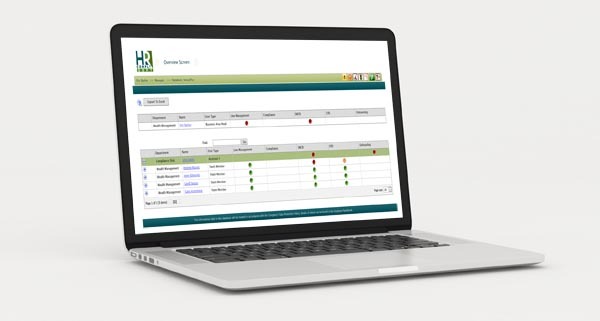 We can deliver multiple regulatory solutions through our single HRComply platform – one subscription gives you full compliance for all your regulatory needs. At HRComply our focus is on people: their responsibilities, competence, conduct and performance and the risks they can present. Your biggest assets (and liabilities) may not be on your balance sheet – manage them effectively! Subject to the Retail Distribution Review? 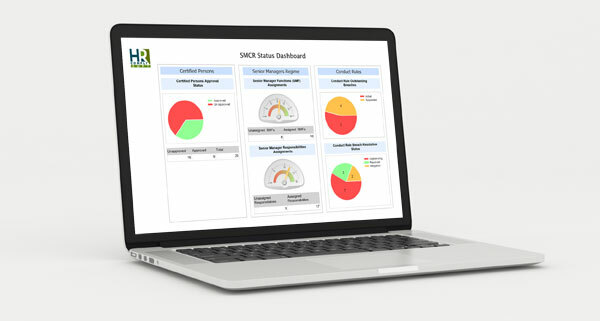 Looking for a performance management tool?